Panasonic eneloop has a great name. While it could have just as easily been used for the name of a new video game, a dance move, or social media channel, it’s actually the name of the “Best rechargeable AA battery and charger of 2016” (according to Metaefficient.com.) Better still, it’s a product with personality. 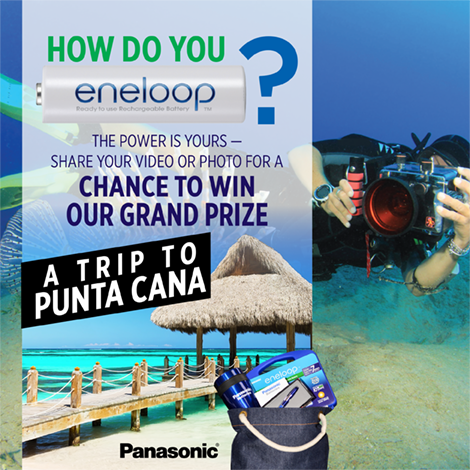 eneloop is giving you an opportunity to submit your photo showing “How You Eneloop” (the way you use rechargeable batteries) for a chance to win some incredible prizes including a Grand Prize Trip to Punta Cana in the Dominican Republic. eneloop batteries were launched in 2005 with a very simple idea in mind; provide people with a battery that could be recharged over and over again and to make it really easy to use for work, play and everything in between. Show Panasonic Your Stuff… Enter for a Chance to Win. To enter, all you have do is visit the eneloop Facebook page during one of the entry periods listed below, comment on the eneloop Sweepstakes post with a photo or video depicting “How you eneloop”, and you’re automatically entered to win. 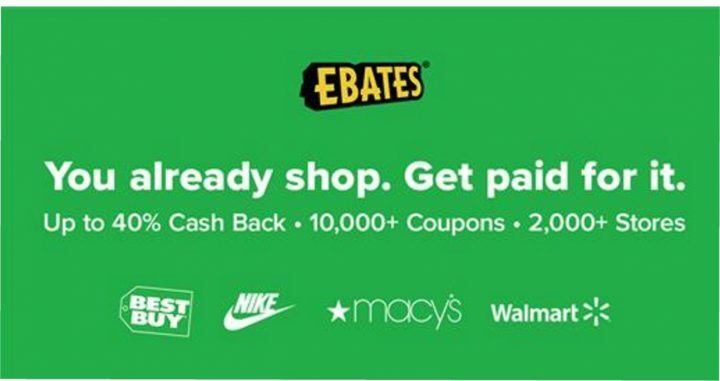 Enter between November 1, 2016 and December 26, 2016 and you are eligible to win the Grand Prize. Be sure to read the rules on the Facebook page. One Panasonic metal pen and one notepad. 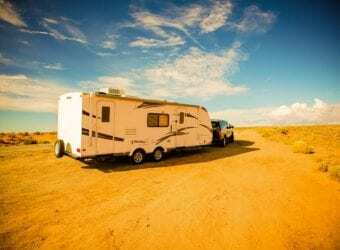 This is a sponsored blog; while the views expressed here were genuinely mine, consideration was paid to me by Panasonic to review this product. That’s pretty awesome. I’ve been hearing a lot about eneloop batteries lately, and I only use rechargeables anyway. I think this is great. These are some pretty sweet batteries! I need to get a couple of sets to have on hand for all of my electronic goodies. These sound like great batteries. They would be perfect for a hurricane prep kit. Wow, what a great sweepstakes! The eneloop batteries sound amazing and softer on the environment as well. I love rechargeable batteries. These eneloop batteries sound like they are even better than most. It’s the season for batteries with a collection of new toys to be delivered by good ol’ St. Nick. Having this be the last year of having to buy batteries would be awesome. Rechargeable batteries from envelop need to be under my tree. I need to buy these brand of batteries. I am so tired buying batteries that has no long life. I prefer to buy rechargeable batteries to save money because it’s too expensive.. Thanaks for sharing. My son goes through a ton of batteries. These look like a great way to save on replacing them every five minutes! These sound like an amazing rechargeable batteries! So awesome that they are environment friendly and long lasting! This is the first I have heard of these batteries and I’ll definitely be making the switch to them. I’ll also be entering these sweepstakes! Awesome prize! Boy, these batteries look so very useful! It is good to know industries are working towards this path. I need to get these for my house. My kids are always looking for batteries. We have so many devices that need them. eneloops would be perfect to pair with some of the christmas presents that require batteries. I love how many recharges it can take, 2100 is a lot! What a fantastic sweepstakes to offer, I am in love with this so much. Just in time for the holiday season! 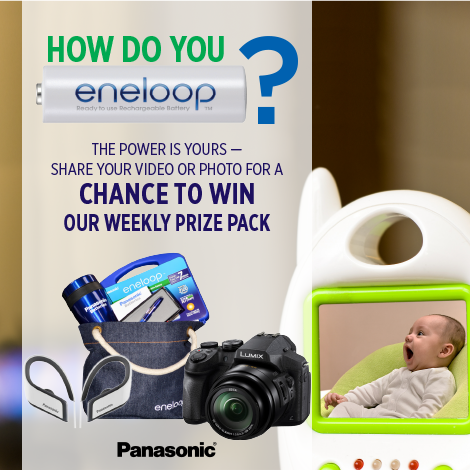 Appreciate you sharing Panasonic’s Eneloop sweepstakes with us! These look like amazing batteries! I haven’t seen them yet and will now definitely be on the look out for them especially with the holidays. These sound like great batteries. I keep hearing about them. It may be time to make the switch in our house. thanks so much for sharing the deets on these batteries- we always need extra around the house and especially with the holidays- having these will come in handy! also what a great sweepstakes! I am definitely entering this. I use rechargeable batteries all the time, and I’ve heard great things about eneloop. Wow these sound pretty awesome. Especially for Christmas coming up and all the toys and gadgets that will be requiring batteries. These sound like the ones to have on hand! We go through batteries like water in our neck of the woods. I haven’t seen this brand here in Canada yet so I will have to keep my eyes peeled so I can snag some for ourselves. These seem like great batteries! This time of year my kids always get a bunch of toys that need batteries and this would save us a lot of headaches with having to change them out less often. 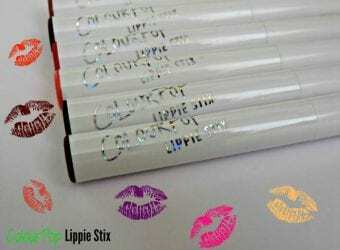 I need to look for these! We go through way too many batteries in our video game controllers. These batteries look cool! I need to get some of these for sure. I swear, I wouldn’t normally think of buying someone rechargeable batteries as a present for someone, but my husband would love this. THe benefits of marrying an engineer. Awesome that it can hold a charge up to 10 years! Wow. these batteries are just what we need to have at home. Love that it can be recharged two thousand times. Really amazing! These Eneloop batteries sound perfect for my house. We go through batteries like crazy, it’s ridiculous! Ten years? This is amazing. 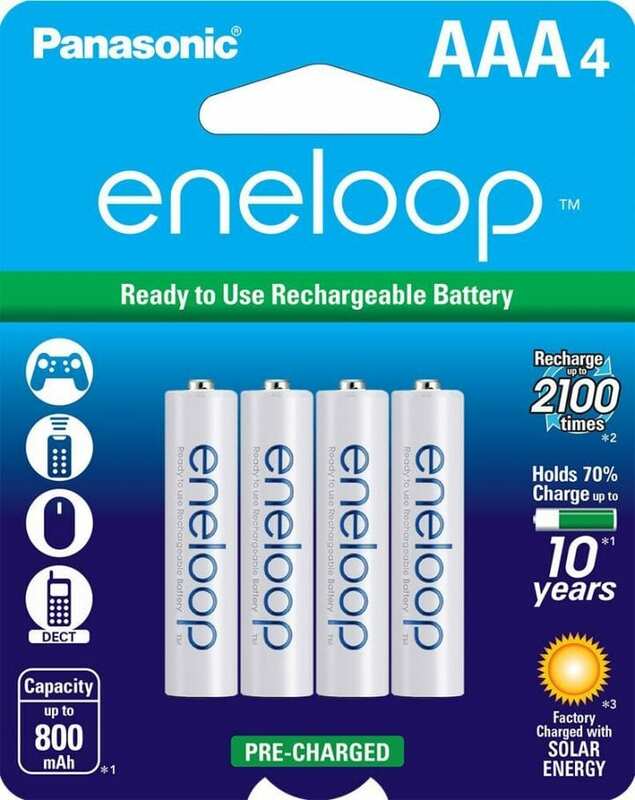 I’ve never heard of the Eneloop batteries before, but I will definitely check this out. I switch to use rechargeable batteries because I find that I can save money but the brand that I am using now is not good so I guess I will try the panasonic. 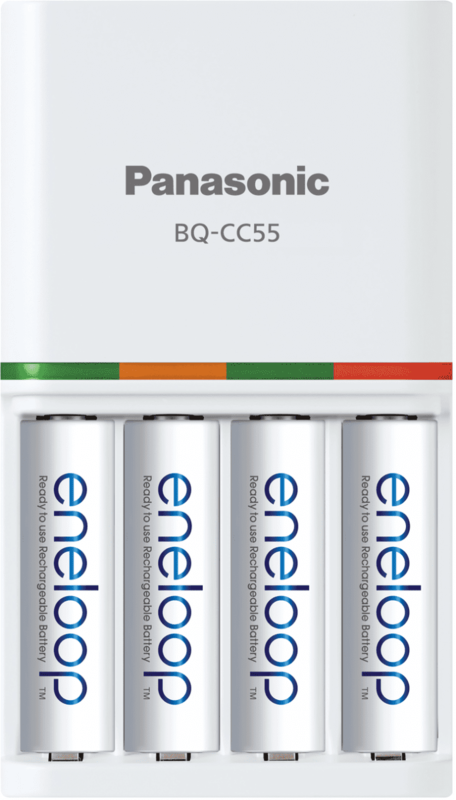 Sounds that these panasonic eneloop battery has a good quality. 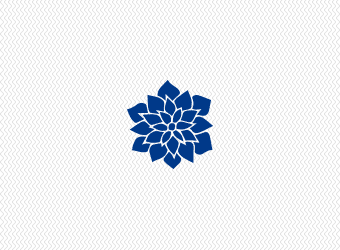 I must check it out. What an awesome sweepstakes. I am definitely going to be entering this one! Thanks for the info. I love using rechargeable batteries. I think they’re the best ones to have. This reminds me that I need to pick some more up. I think this is better than having to keep buying batteries too. Rechargeable batteries are so useful and so great! 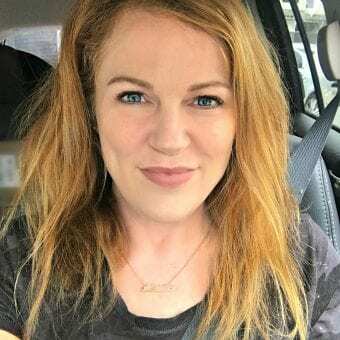 I love them – they really are so, so helpful! Thanks for sharing these tips! I could use these. I buy new batteries every month. My kids run through them like socks. This looks really cool! I could definitely see tons of uses for this. We were just talking about rechargeable batteries a few weeks ago. I need to invest in a bunch of Double A rechargeables. We go through them like crazy. How fun! Now I think I know the reason I want to get a drone! I watched the video and I love taking photos and videos of my kids. Great sweepstakes! Reusable batteries are great. Sounds like awesome batteries! Gotta tell the hubs about this. He prefers rechargeable batteries anytime. Such a nice prize for the ssweepstakes! That would be a nice gift to start the new year! Rechargeable batteries are the best investment that you can make for your electronics. 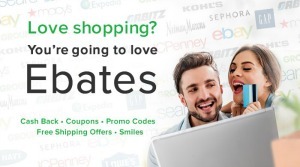 Awesome Sweepstakes! We have more than 20 eneloop batteries in our house. We use them in everything! They are so much better than using regular batteries all the time. Oooooooo nothing better than rechargeable batteries!!!! This is one awesome prize to win!!! Panasonic hs always put out fantastic products, but this is my first time hearing about the Eneloop, though. I’ll have to check it out! I’m very happy we switched to rechargeable batteries. They’ve paid for themselves a thousand times over.